Romney is expected to announce a decision sometime before the Republican convention next month in Tampa, Fla.
TALLAHASSEE, Fla. — Former Florida Gov. Jeb Bush says he thinks Sen. Marco Rubio is ready to be vice president and that he has shared those thoughts with Republican presidential candidate Mitt Romney. Romney has said the first-term senator from Florida is among those he is considering to be his running mate. Romney is expected to announce a decision sometime before the Republican convention late next month in Tampa, Fla. 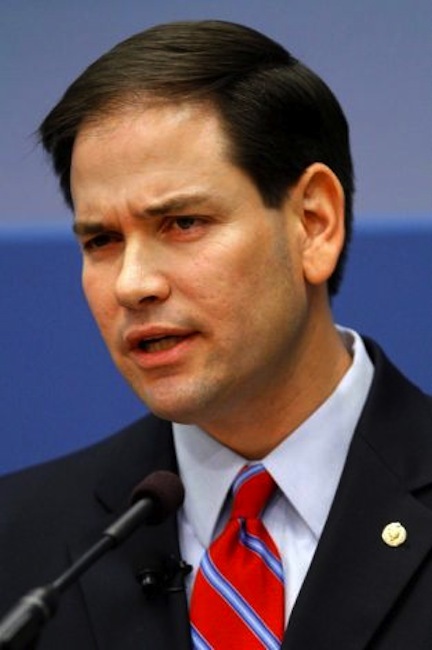 In an interview with The Associated Press, Bush says he pitched Rubio during a recent conversation he had with Romney. He says that Romney didn’t indicate which way the search for a vice presidential candidate was taking him. 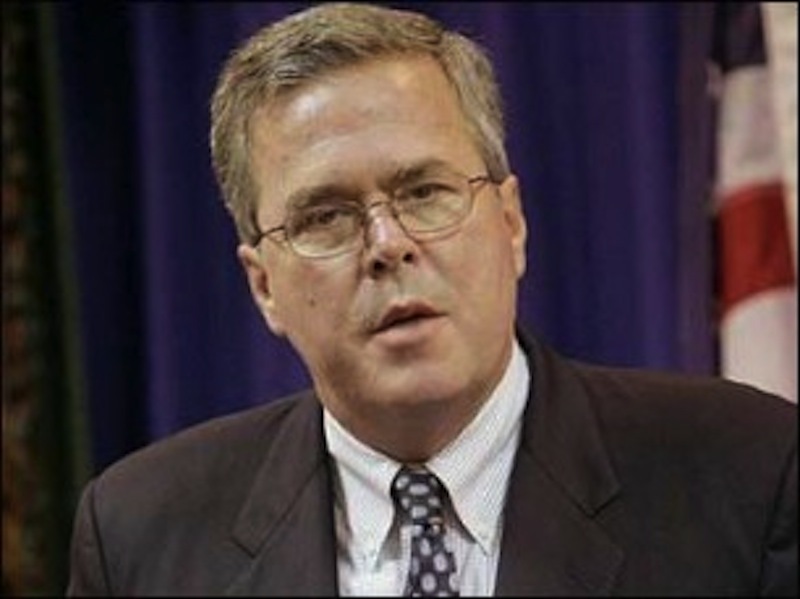 Bush left office in 2007 and remains influential in Florida and Republican politics.